This amazing bungalow sits on a beautiful block in a very desirable area full of homeowners. 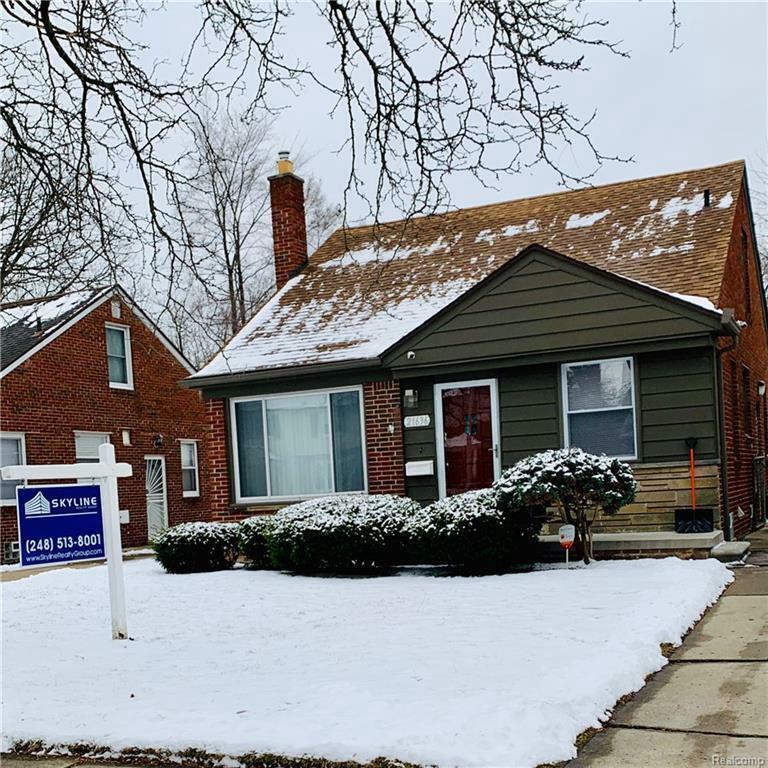 This home has some updates and features that include hardwood floors throughout, an updated kitchen to prepare meals and have dinner with the family in the dining room. The bathroom has been updated along with fresh paint throughout the home. There&apos;s a half bathroom in the finished basement that includes a bar area for entertaining company! Additional features include a foyer entrance, central air, newer windows, newer roof, excellent closet space and a 2-car detached garage! The seller is throwing in a fridge, stove, washer & dryer to sweeten the deal! I doubt this home will last long! So, if you?re looking to buy or know someone who is- Pass this Info along. BATVAI. Seller is ready to sell so make an offer! Property being sold as is.